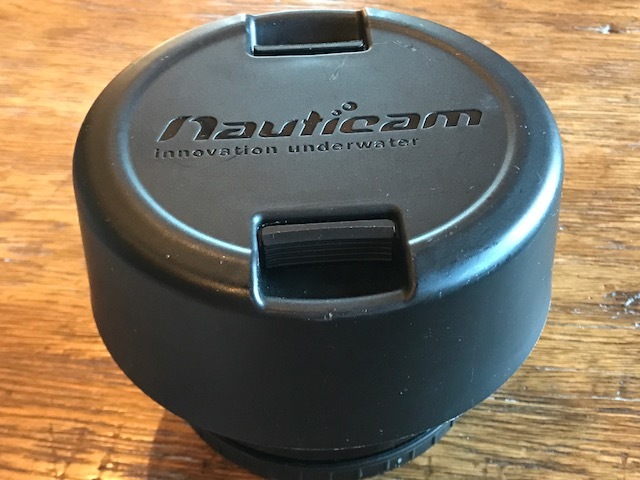 #396593 NAUTICAM WWL-1 WET WIDE ANGLE LENS-FOR SALE. This has been a popular item. Its now sold. 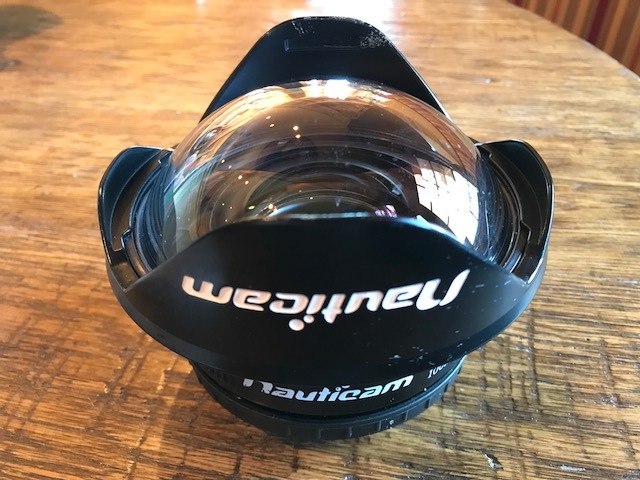 #396275 NAUTICAM WWL-1 WET WIDE ANGLE LENS-FOR SALE. Includes Nauticam Bayonet mount. $600.00 gets it all. Lens is in great shape, no glass scratches. Hood has some paint scratches on the bottom. 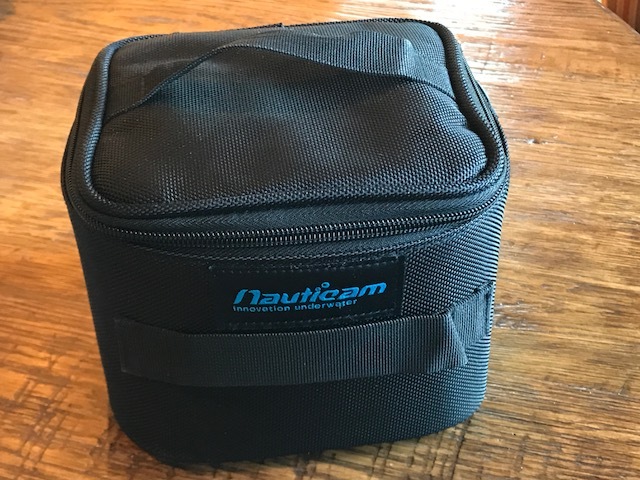 Includes original Nauticam padded case and plastic lens cover. Buyer pays shipping. Shipping from Nevada U.S.A.